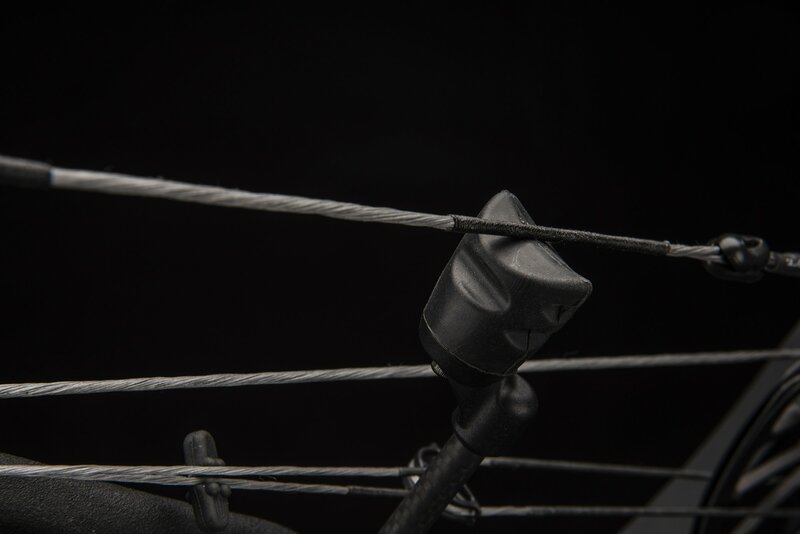 The most advanced bow risers ever created. 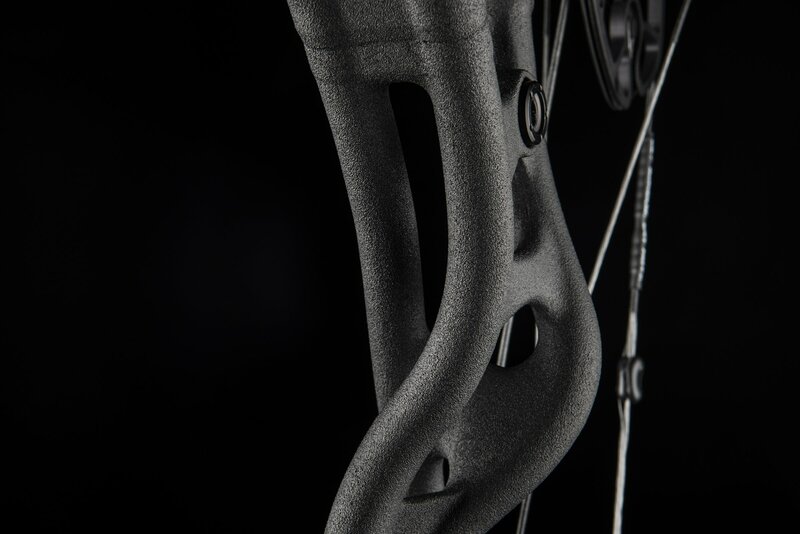 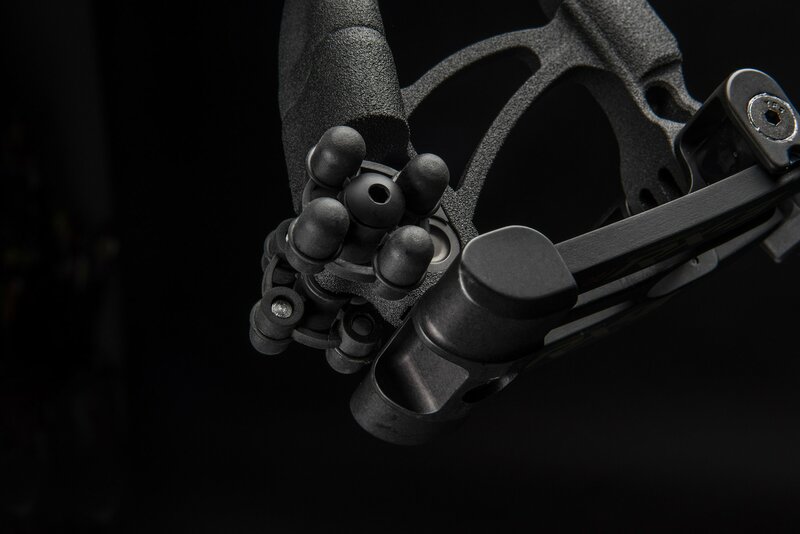 Hoyt carbon risers have more than 50 individual carbon components selected for specific properties that are hand laid into one single, incredibly rigid and lightweight bow riser. 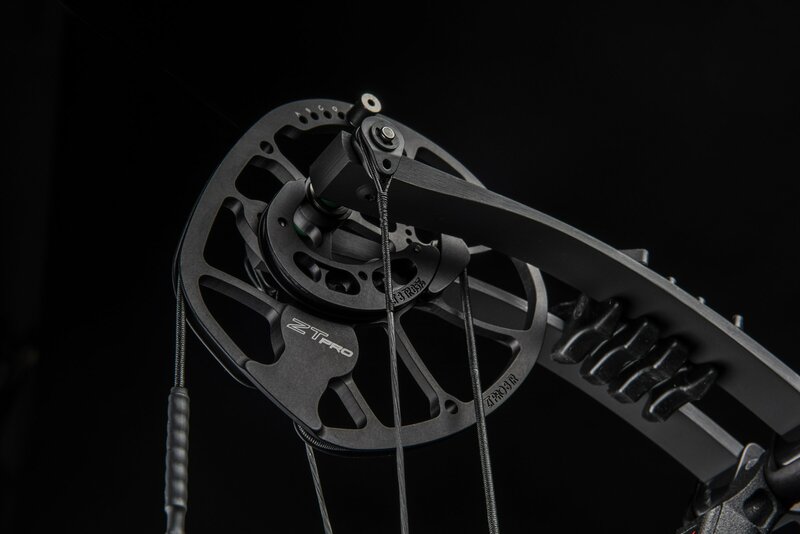 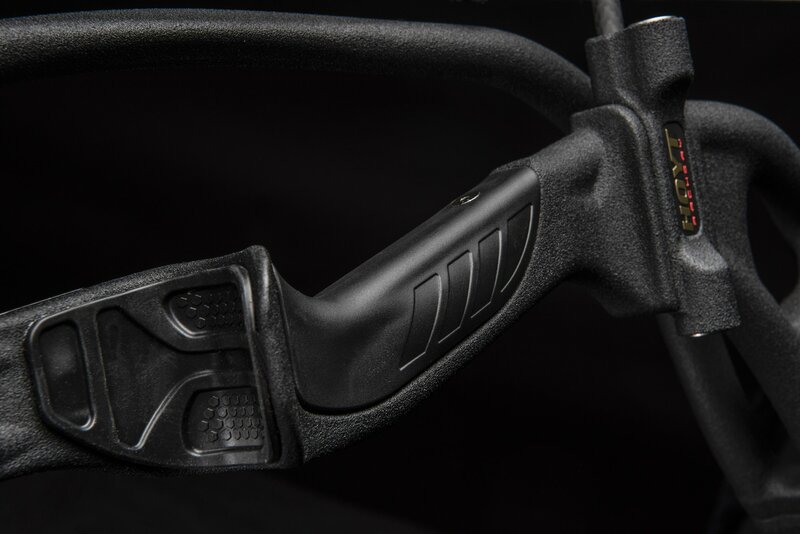 These components have been specifically engineered for optimized stiffness and vibration control – in other words, ultimate accuracy and deadly silence on the shot.